We’re sending you to a blog post today that’s a must read. Maybe you haven’t co-written a screenplay yet—or you have and never want to again—but being a writer that can collaborate is a HUGE skill. It’s a VITAL skill for a working screenwriter. Even if you never have a writing partner where you share an “&” (meaning you wrote the screenplay together), instead of an “and” (which means other writers were involved before or after you), knowing how to incorporate notes from your producing team, distributors, director, star actors and even a studio, starts with knowing how to collaborate. 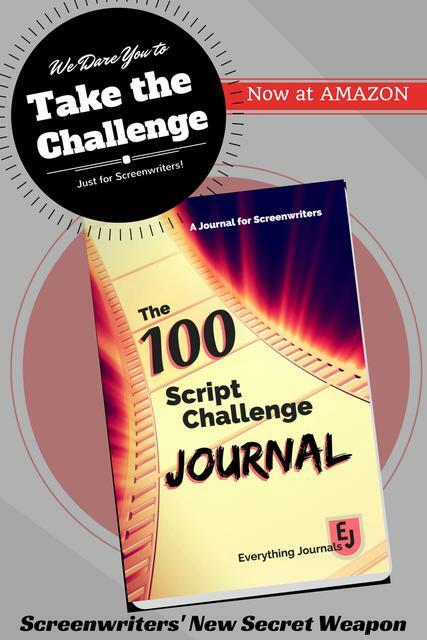 The best way to practice this skill is co-writing a script. Team up for a short film script, first. It’s short, so if the partnership is rocky you won’t have to hang in there forever. One writer usually has to take the lead, decide who that is upfront. I’ve found that whoever came up with the script’s concept is best to take the lead. Basically, they have the deciding vote. Don’t over compromise. If you are both compromising on every story point, you’ll end up with a weak script. Now, go out and write something with somebody! Image courtesy of Pixabay and creator Free-Photos, thank you! Thank you for this advice. It really helps. Fabulous advice here, for many areas of life. Thank you for sharing this link.